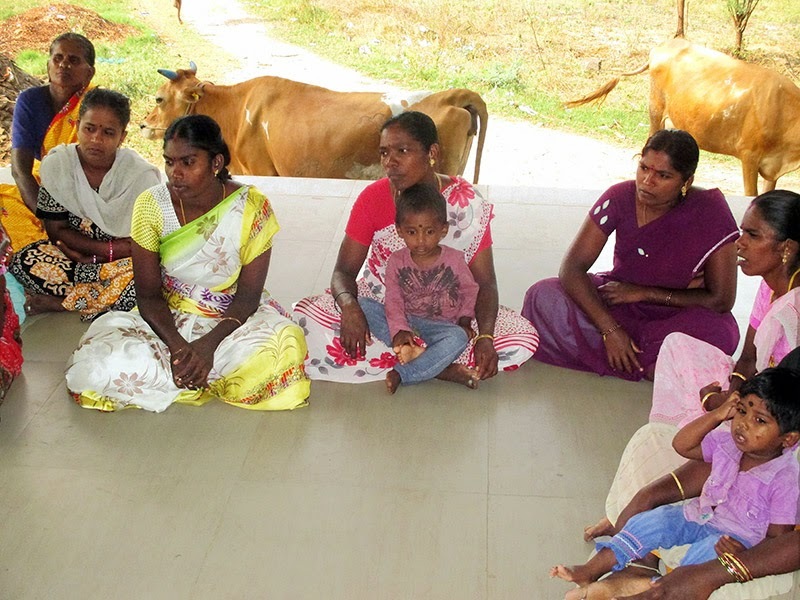 To honour, appreciate and encourage the village women for their service and sacrifice to the family and community, a Women’s Day program was conducted in a local village on 9.3.2015. The importance of health and education of women was motivated in this program. The anganwadi teacher participated and explained the governments benefit schemes available for women. Gender equality was also encouraged.